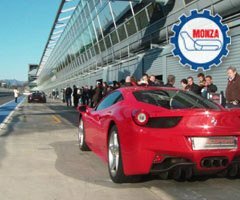 Puresport is honoured to offer its clients the opportunity to organize incentive monoposto driving courses programs onboard single-seater cars, on the legendary Enzo and Dino Ferrari racetrack. This racetrack is commonly known as the Imola racetrack and is located a few kilometres from Bologna and from the most important roads in Central-Northern Italy. 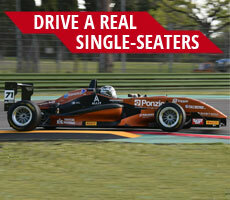 This racetrack is one of the fastest ones in the world: driving on the Imola's asphalt our Formula cars, supported by our instructors' competence and experiece, will give your company the chance to try a unique motorsport activity.